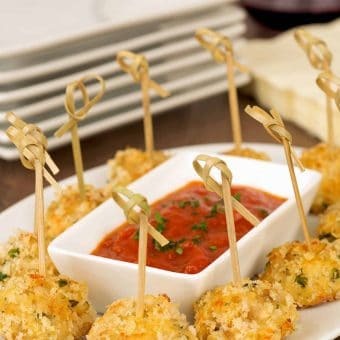 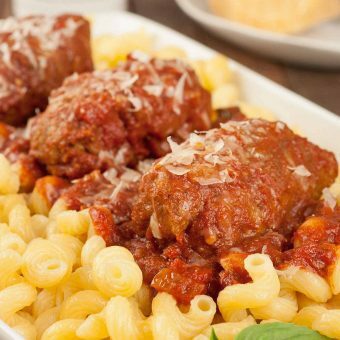 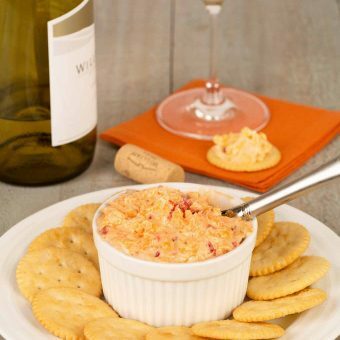 Here's a collection of recipes featuring cheese as a main ingredient. 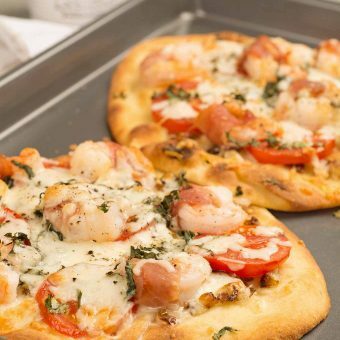 From pizza and flatbreads, to grilled cheese and appetizers, there's something delicious for the cheese lover in all of us. 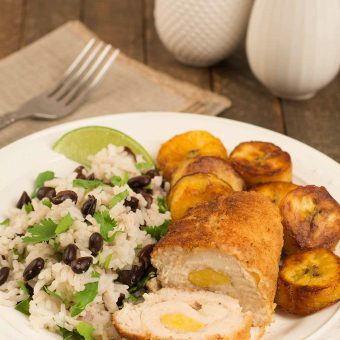 Boneless chicken breasts stuffed with sweet plantain and rolled in seasoned crumbs make a deliciously easy main dish with a classic Caribbean flair. 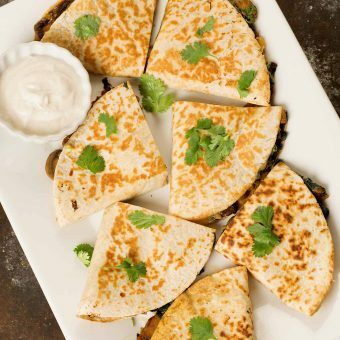 Made with spinach, mushrooms and tasty blend of Monterey Jack and cheddar cheese, this easy quesadilla recipe makes a satisfying meatless dinner. 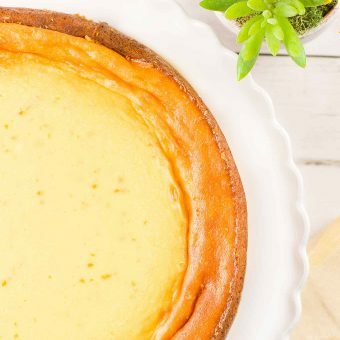 Our recipe for Italian Ricotta Pie has a buttery tart crust and a lightly sweetened filling flavored with orange zest and lemon. 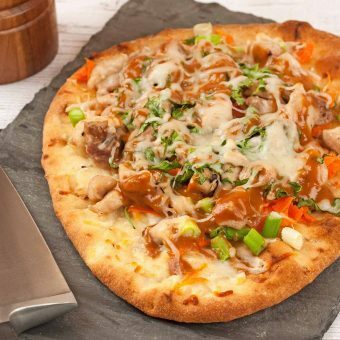 A flavorful, Thai-style flatbread made with bite-sized pieces of tender chicken, peanut sauce, carrots, scallions, fresh cilantro and mozzarella cheese.